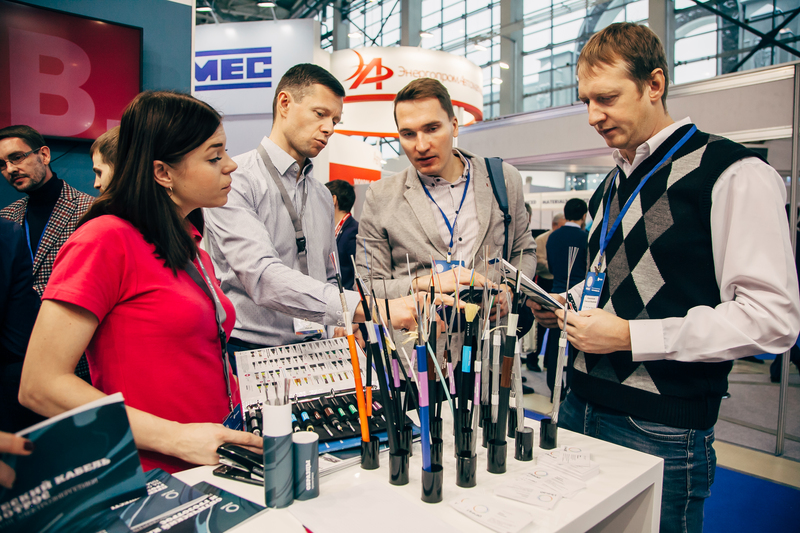 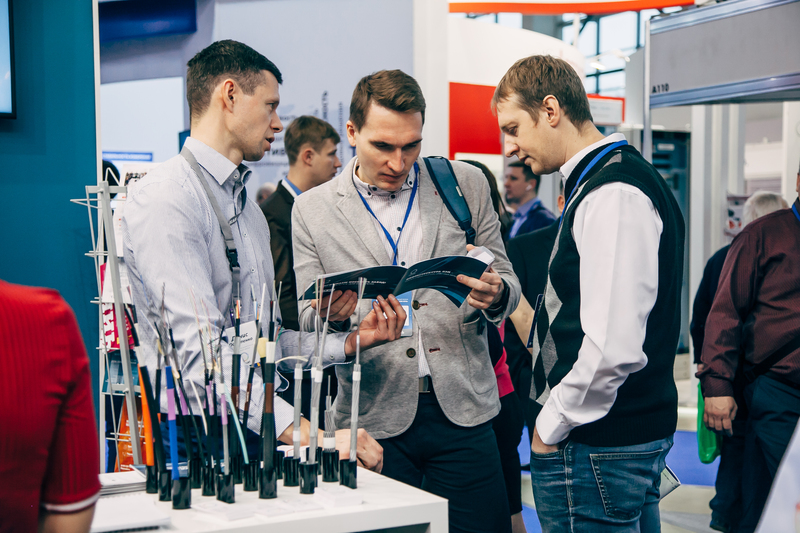 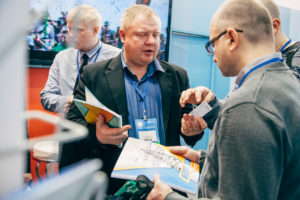 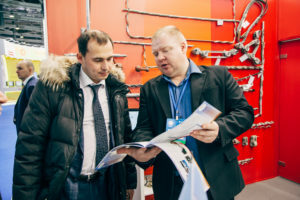 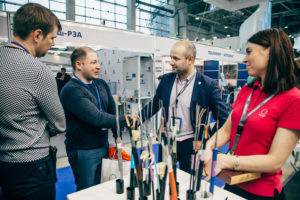 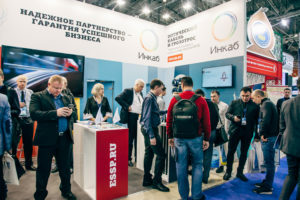 Electrical Grid in Russia was traditionally held on December 4-7 in Moscow. In this year the show got a new status and new name – International Forum “Electrical Grid”. 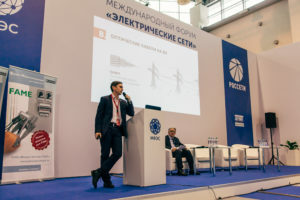 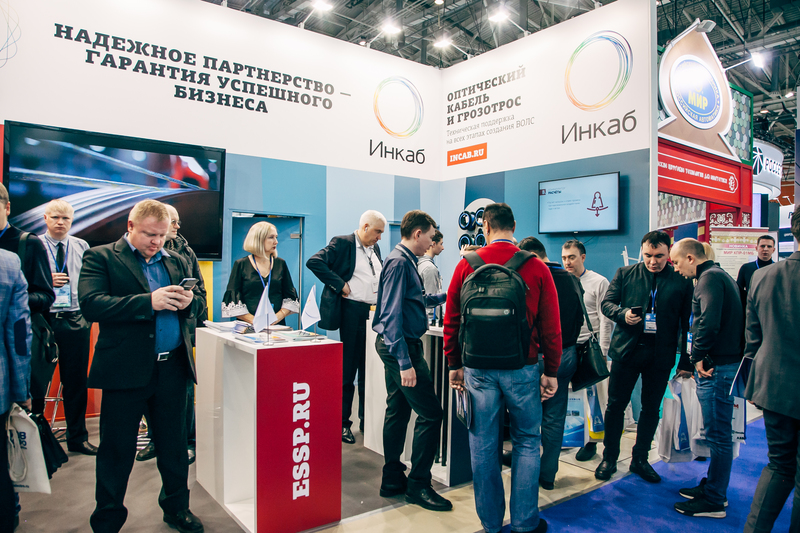 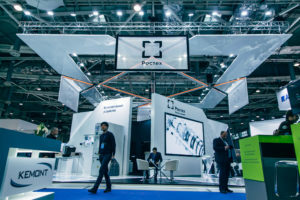 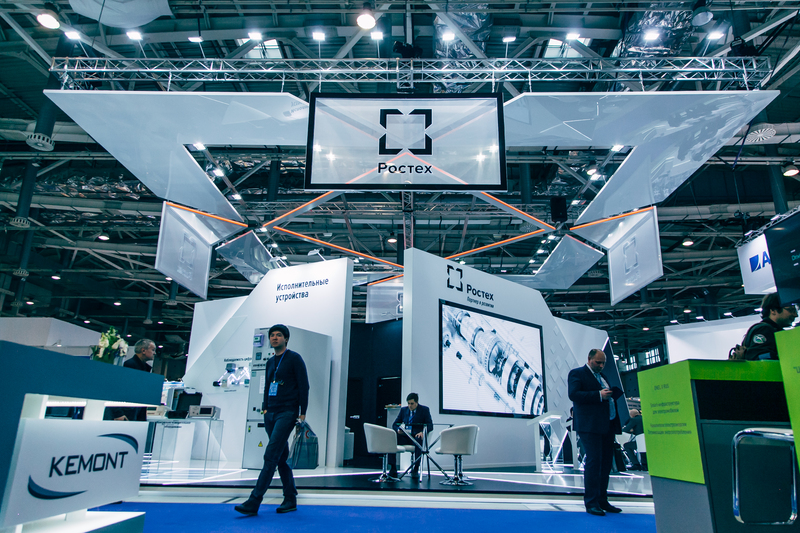 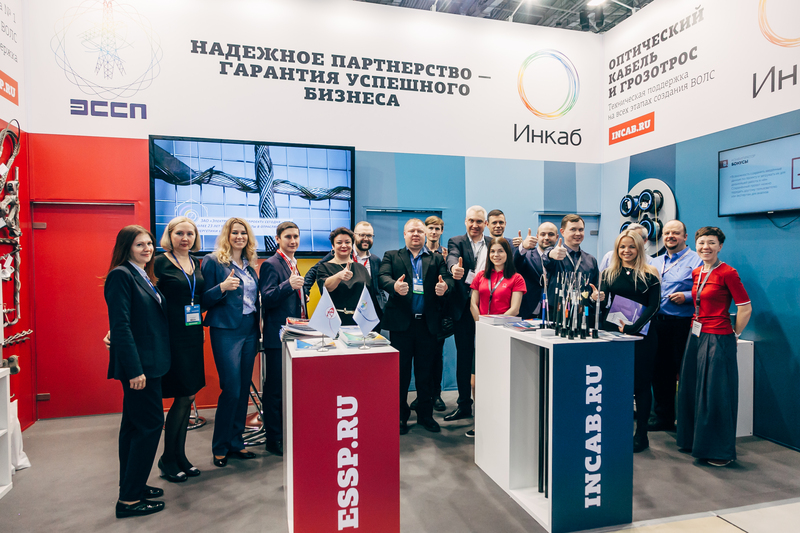 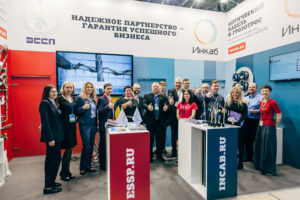 General Partner of the fair was PJSC Rosseti – an operator of energy grids in Russia, is one of the largest electric companies in the world. – Fiber Optic Monitoring System by our partner VIAVI. We thank all the visitors, clients and partners for the collaborative show!